7 months into writing about Meatless Monday, I have noticed just how many taco recipes are out there for vegetarians and vegans. It makes sense. 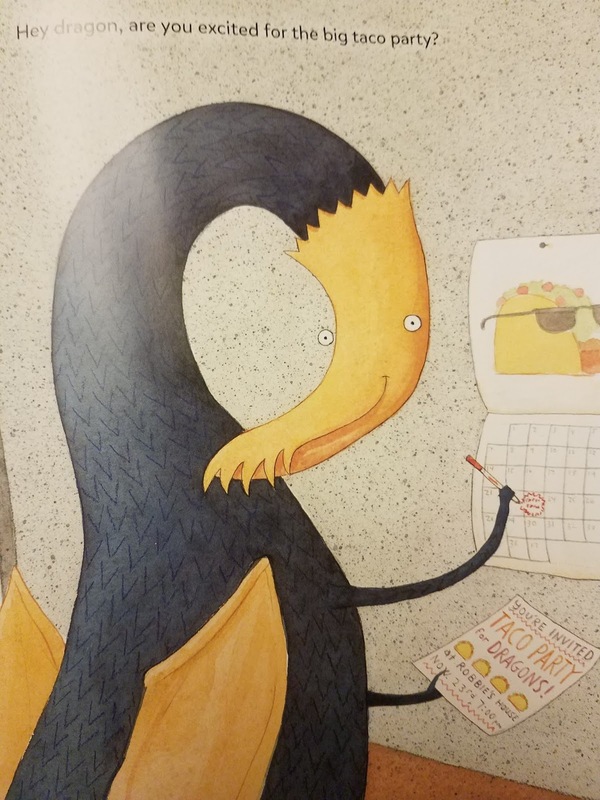 Dragons love tacos, and most vegetarians are a lot like dragons! 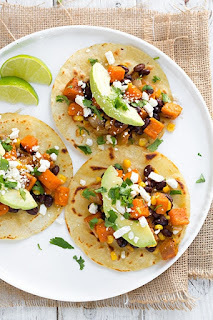 We have done plenty of mushroom tacos and black bean quesadillas at our house ever since we decided to eat more vegetarian, and it really is AWESOME. Like, so good. Failsafe vegetarian eating for beginners. 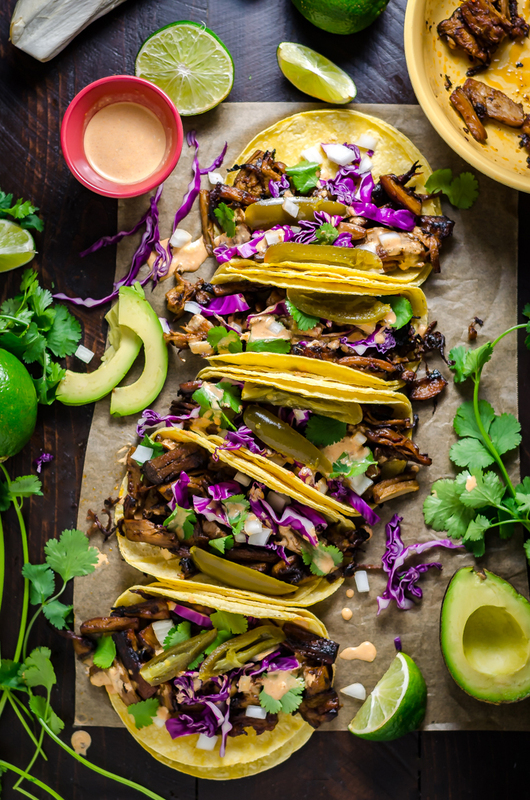 In honor of this awesome vessel for vegetarian beginners, we are just going to look at amazing taco options. 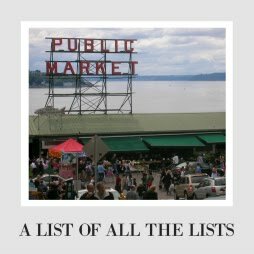 I was SHOCKED how many there are, so if you want to try it, but none of my favorites click with you, confer with the pinterest gods! 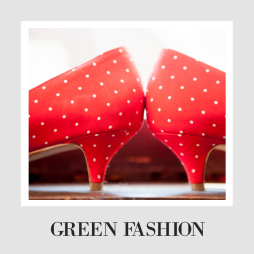 Something is out there for you! 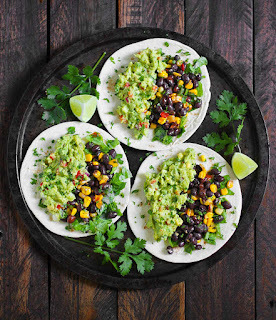 If you have guacamole lovers, my best advice is to keep it simple like these black bean tacos from Soup Addict. Your taco can really feature the guacomole, and the beans just make for a nice hearty, earthy base. Her recipe can be the perfect inspiration for a starter. A little less basic are these cauliflower tacos from Live Eat Learn. Don't they look so good? 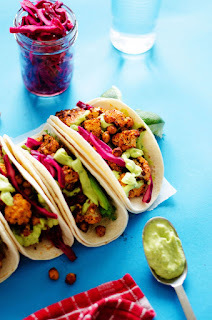 They remind me of shrimp tacos, and the simple slaw looks delicious and easy to pull off. We are definitely trying this one. These tostadas from Foodie Crush use some similar ideas too, if you are looking for something slightly different. Cooking Classy made this roasted veggies and black bean recipe especially for her meat-loving family. And they love this recipe, so you know if you are just starting to add more veggie-centered meals, this is the perfect recipe to get going. 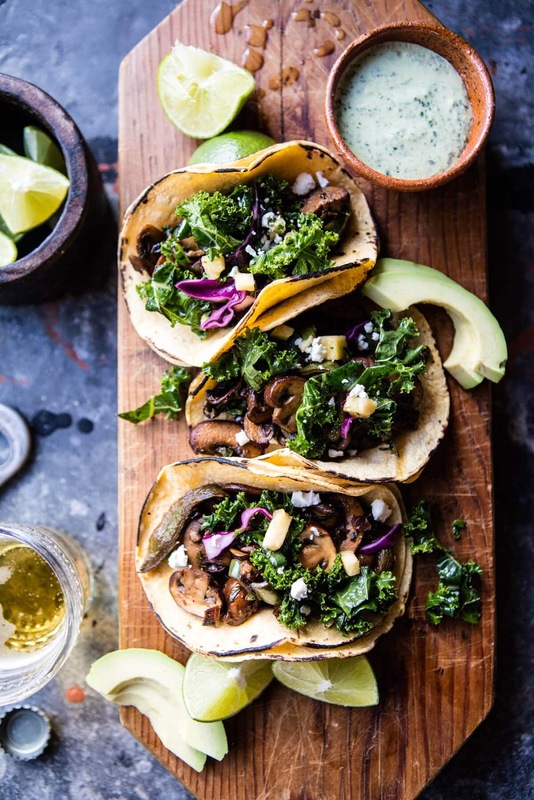 For us, mushroom tacos have turned out to be a real hit. 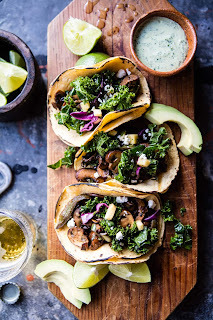 I love this mushroom taco recipe from Half-Baked Harvest, because it has so many healthy and unexpected ingredients in it, but you could try something a little more typical as a variation on it too. Mushroom tacos really are pretty good. But there are so many great mushroom tacos out there. 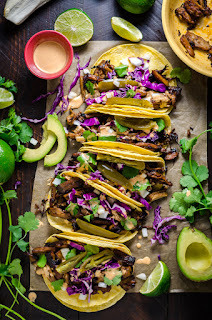 These mushroom carnita tacos from Host the Toast look super good, and I would never have thought of cooking them this way. But when I read the ingredient list, my mouth waters a little. This looks like a big winner to me! The other veggie that spends lots of time in tacos is sweet potatoes. Honestly, sweet potatoes are generally not my thing, but they come up so often for this that I am pretty curious. 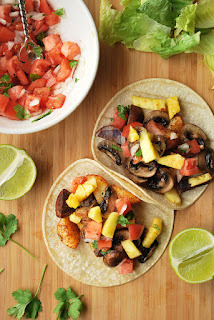 This recipe from Cooking Classy looks really nutritious so I want to see how it is. Fooduzi says they will beat out all the other vegetarian tacos with this recipe. They literally call it the best. 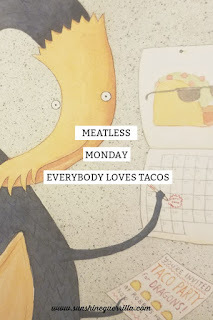 Time for a vegetarian taco face off! 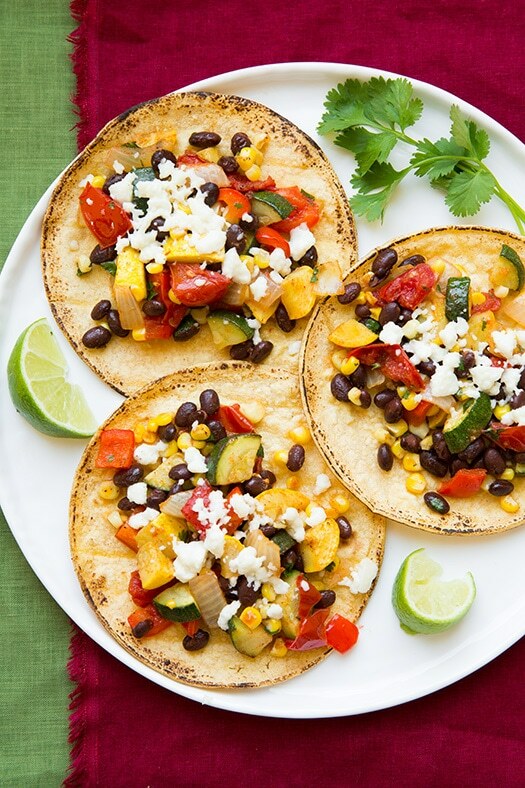 Worried your family won't see these veggie tacos as filling enough? Then clearly you need some Mexican street corn as a side! 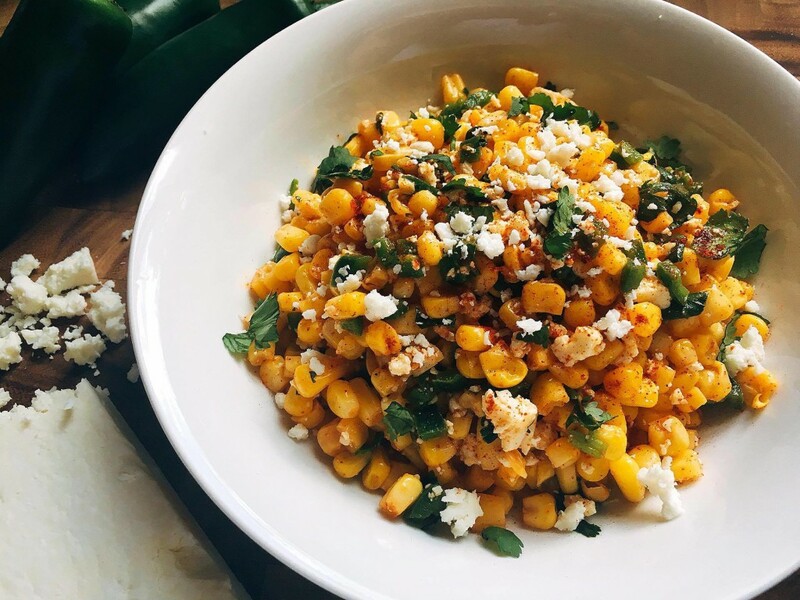 Or you could do tortilla chips and this Mexican corn salsa from Three Olives Branch. Doesn't that look so stinking good? Ok, if you aren't dying for tacos now, you clearly have no soul! Let's all try one of these amazing recipes this week!